Lizzie's brother is Matt Willis from Busted. 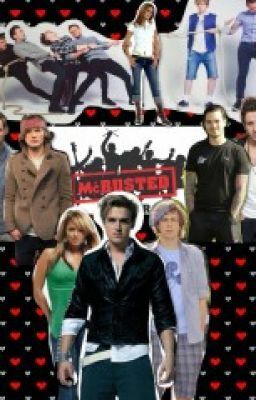 Lizzie has known the boys from Busted and McFly for years but when she starts to get feeling for Busted's James Bourne. Will things start to get complicated?